Here at Evesham Glass and Glazing, we aim to give our customers the best value for money we can. That’s why we are running an exclusive limited time offer on our range of Endurance composite doors. There are a number of reasons why this is an offer not to be missed out on. But none are more important than the safety and security of your property and the people that live there. With the dark nights quickly approaching and the temperatures dropping, an Endurance composite door will not only keep your home safe but will help retain heat throughout the winter. Endurance doors come with robust security features, To ensure they meet modern standards Endurance doors are tested against common burglary techniques. Including a sledgehammer testing process. 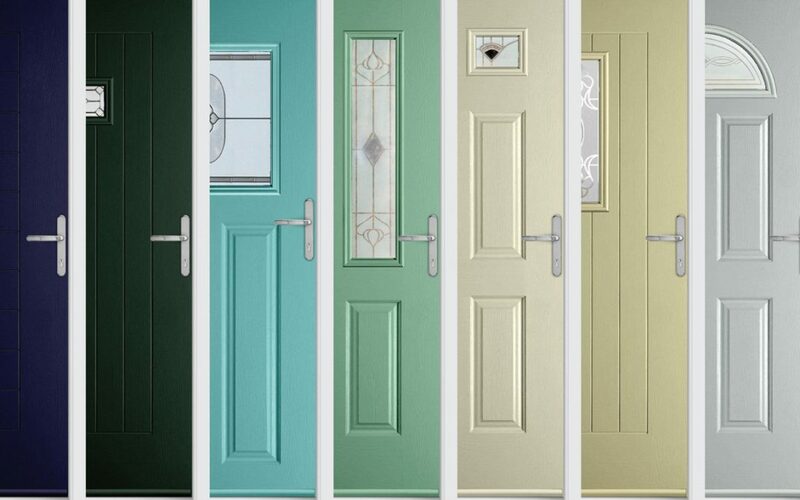 Due to the inherent thickness of Endurance composite doors, they can offer a much higher lifespan than conventional composite door designs. All Endurance Doors have been designed and tested to achieve a U-value of 1.8. A range of styles and glazing options for you to choose from. We are offering to supply and install the door for you for £1095.00 including VAT.